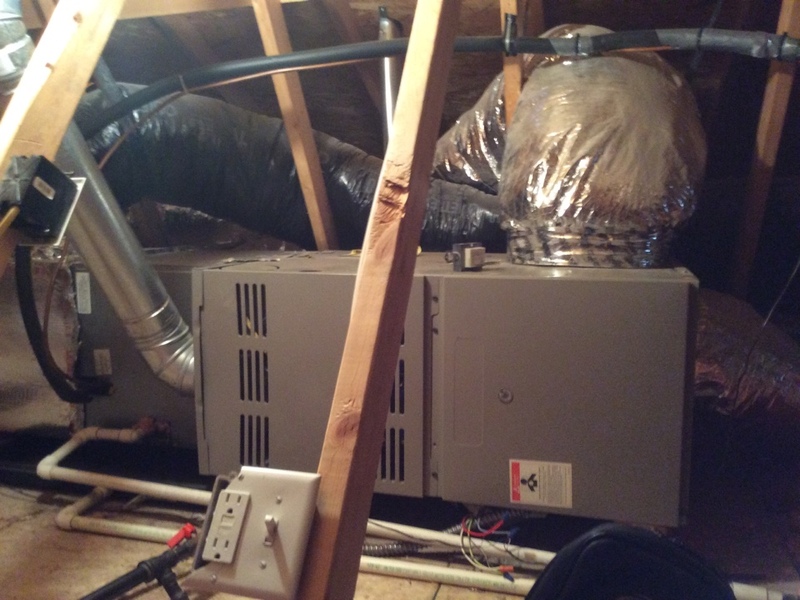 Since 1984, Colorado Gold Heating & Air Conditioning is your best choice for repair, installation, and service in homes and buildings just like yours in the Douglas County and Surrounding Area. We take special pride in the craftsmen we train and employ--a fact you'll see in the reviews below. It's also noticeable immediately in the attitude and integrity our technicians bring to your job site. Our entire company works hard to make your experience with us hassle-free and enjoyable. 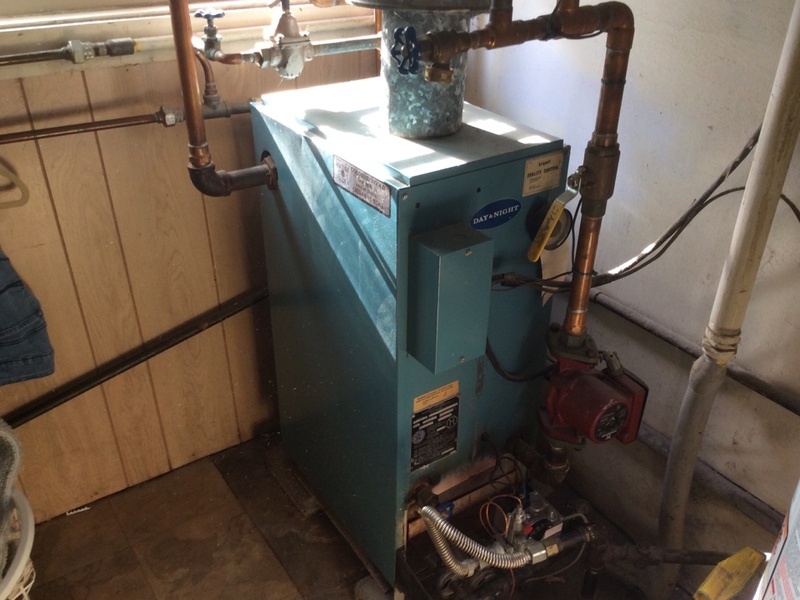 You can also be assured that Colorado Gold Heating & Air Conditioning stands behind the work we do as well as complies with all local codes. 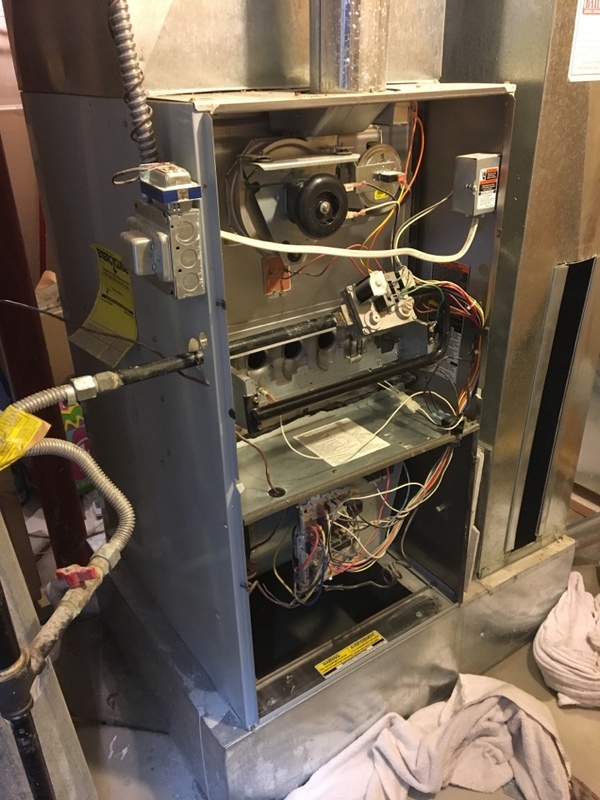 This is why, as you can see by the map and reviews below, we are rated so highly for Furnace and Air Conditioning Repair in Castle Rock, CO. Call us today at 303-841-9383! We had toilet/sewage backup flow into our furnace. Jill was quick to callback in response to the online contact form, and provided friendly support, scheduling Tom to come out in a couple hours. 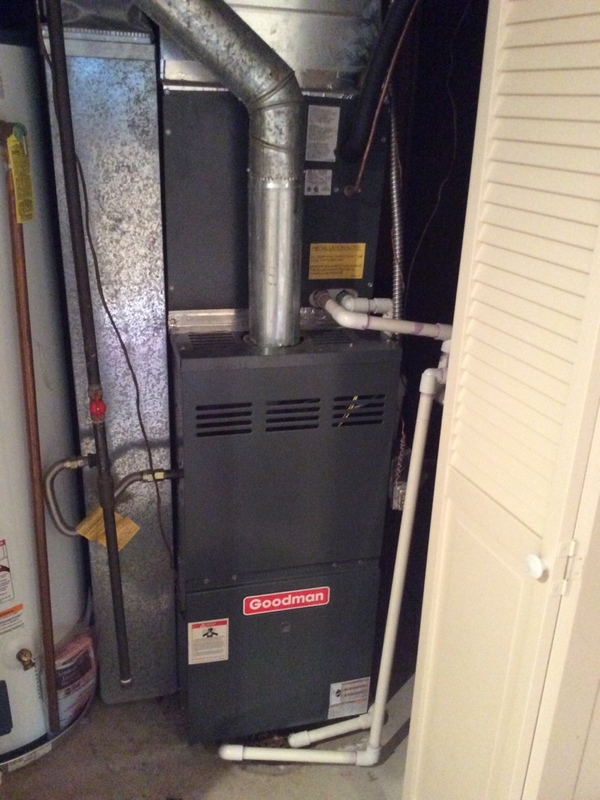 Tom arrived on time and provided thorough care to our furnace at a reasonable price. I would recommend this company in the future. Tom knows his trade. He is knowledgeable about all aspects of hvac. I appreciate it when someone can answer my questions and explain them scientifically yet simply. Tom is also very personable and genuine. 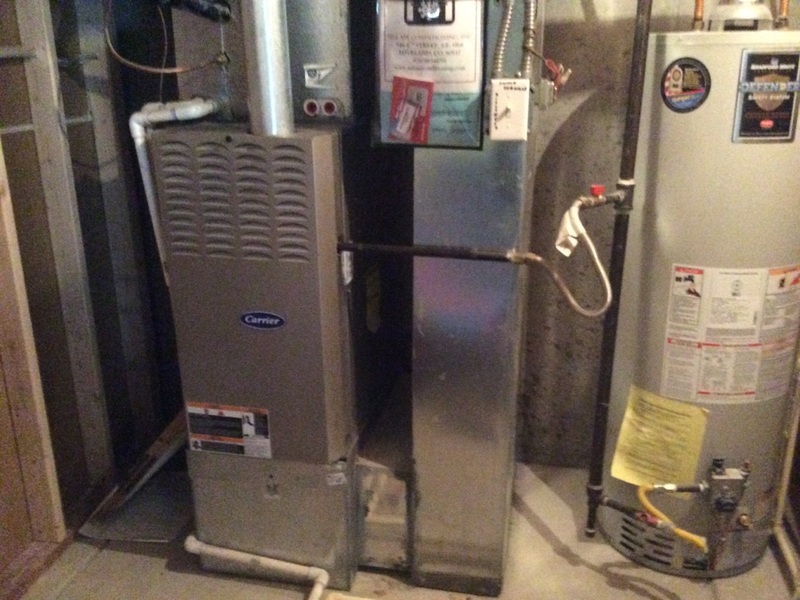 Inspect furnace after flooding to confirm safe to run.